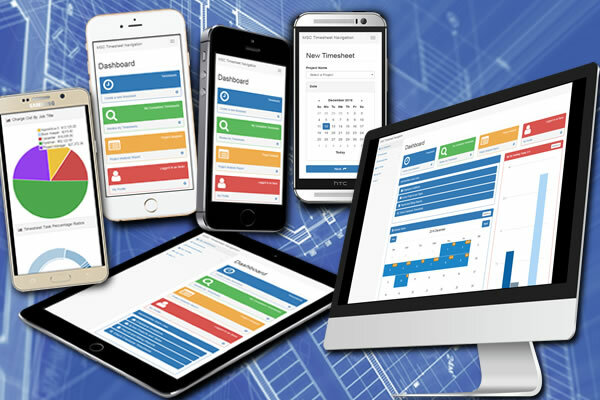 Time sheet entries are made quick and easy by the mobile interface for smart phones, tablets, and other internet capable devices. It only takes about 1 minute for a user to enter a time sheet. First you need to select the Project and the date. Then you need to select the task that you worked on and the hours that were spent on the task with a brief description of the work performed. At this point, a Standard user would be finished entering their time sheet. A foreman or Supervisor could also fill out a Foreman report in addition to the time sheet entry.Start a free trial today!